If one talks about genuine ‘people power’ in The Philippines, the digital people power revolution led by Duterte and his supporters in 2016 was as significant as the controversial events of 1986. 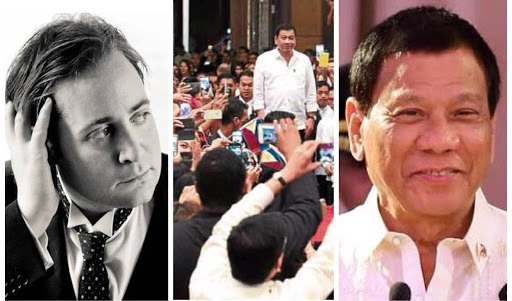 These were the words written by Eurasia Future Director and geo-political analyst Adam Garrie when he discussed the purview of President Rodrigo Duterte’s presidency through the widespread and novel digital Filipino revolution. While the EDSA People Power in 1986 overthrew an administration to pave the way for a new one, the digital revolution of Duterte was one of a “peaceful, free, and fair election” where a desire for change and a better future for the nation led the way. Garrie opines that Filipino mainstream media, and even some international news outlets, pit their bias against Duterte and paint a picture of a tyrant, however, the democracy of the internet has ushered in varying point of views which paved the way for independent Filipino media outlets. “…the logical result is that independent media outlets will emerge to share and propagate analysis of current events from the perspective of those who value President Duterte’s policies and goals for the nation,” Garrie wrote. The political analyst pointed out that Filipinos are open to foreign commentaries about their own country, with internationally written articles shared, discussed, and analyzed by Filipinos just hours after it was posted. 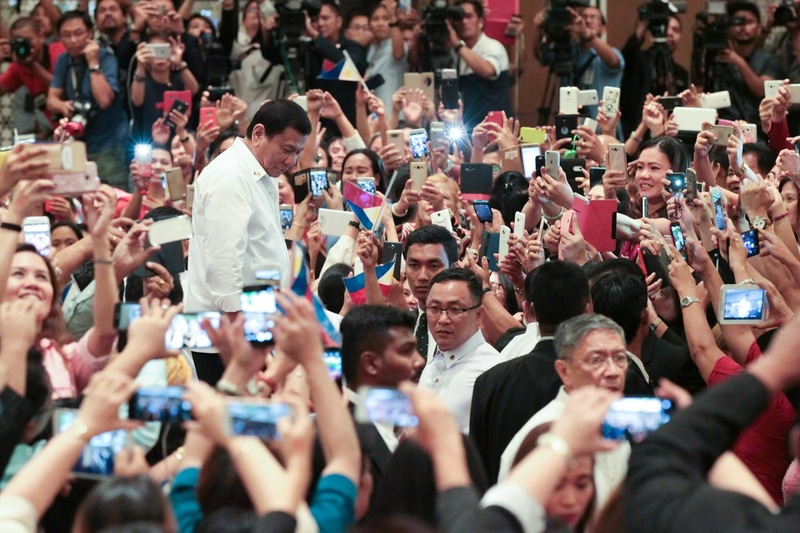 With a renewed international confidence and speculative wide eyes looking out into the world, Garrie sees why Duterte is forwarding new constitutional reforms that would remove barriers on international economic interconnectivity. It is because of Duterte’s online supporters that the idea of creating digital platforms for news and information dissemination has become widespread and actively circulating. The people no longer rely on select traditional media outlets for commentaries and analysis. Filipinos have gone past the borders of their TV screens and radio boxes and into the colorful discourse of fellow netizens, bloggers, analysts, commentators, and columnists hailing from different parts of the world and giving new insights about the country. Garrie is optimistic about the nation’s openness for independent media outlets, even saying that the US itself could use some of these Filipino practices and attitudes towards news gathering and reading. Duterte’s visions for the country become clearer and realer when there is a whole country free from the selective discourse of traditional media and free to learn about the President and the country from other independent sources.